Fix Unknown Install Error 961 in Android Google Play Store: Google is one of the most innovative company in the world and Android is the most used OS for smartphones, tablets and other devices. Google and Android used widely all over the world. But sometimes it is difficult to use them because of some errors. 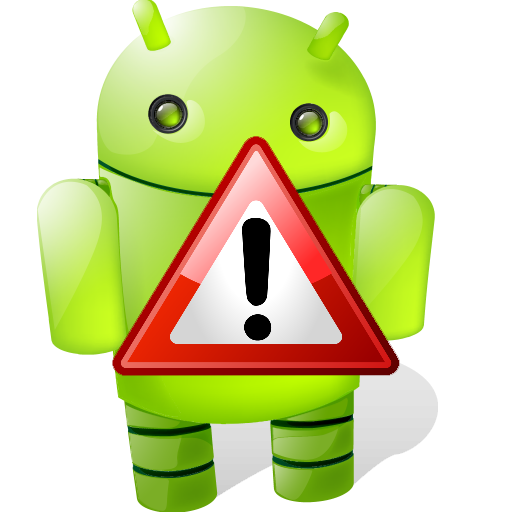 Android unknown install error 961 in Google play store sometimes creates problem. This happens when someone tries to install or update any app from Google Play Store on Android. Lots of problem and errors comes up, so we decided to share the solution for this error below. This error is reported by a lot users, so we tried to solve this issue and finally got a method on to fix it. So here is a detailed and genuine solution to Fix Unknown Install Error 961 in Android Google Play Store. What Is Unknown Install Error 961 in Android ? This error is quite annoying for Android users as the error message pops up whenever you want to install, download and update any app from Google Play Store. It can happen to any application, it’s not important whether it’s paid or free. Such error issue can be displayed on your screen during installing, updating or downloading. Unknown Error Code During Application Install: “961”. If you are facing with this error, you can fix it by following this step by step guide. Below you can find the methods which let you fix this issue on Android device. These methods are quite genuine and will definitely help you to fix this issue. 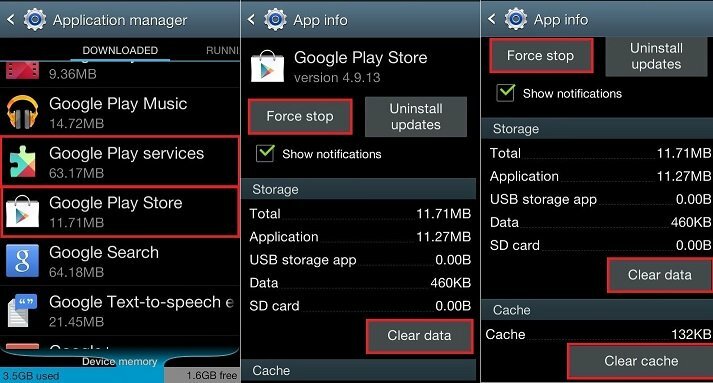 Go to: Settings –> Application Manager –> Google Play Store –> Force Stop. Go to: Settings –> Application Manager –> Google Play Store –> Clear Data. Go to: Settings –> Application Manager –> Google Play Store –> Clear Cache. Look for Google Service Framework (Google Play Services). Now Clear Data and Clear Cache. Reboot your device and open Google play store. Now you can use Play store without getting any kind of error. If you are unable to fix/solve this issue using above method, try the next one. This method includes booting your device in Recovery mode. After that we will show how to clear the system cache. Switch off your Android device and Hold Volume Up/Down & Power button until you will see the Boot Selection menu. Use volume down button to navigate to Recovery mode and use volume up to select a red exclamation mark in the form of triangle near Android icon. Now press Volume Up/Down simultaneously in order to switch to system recovery. Use Volume Rocker to go to ‘Wipe Cache’ and select it by pressing power button. Once done select volume rocker to select ‘Reboot System now’ and use power button to select. That’s it! Now you will no longer face this error, this will completely remove it from your Android Device. How to Remote Control Your TV Using Android Device?